You want to study in Germany? But you have to do a Studienkolleg first or you feel unsure about being ready for university studies in Germany? 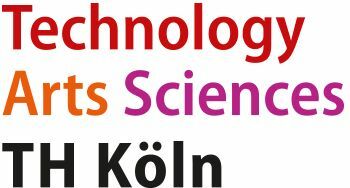 TH Köln might just have the right offer for you: Cologne Prep Class (CPC) is a 10-months preparatory course designed for applicants to Bachelor programs in engineering, economics or social sciences who want to prepare for the university entrance examination (Feststellungsprüfung) or simply want to deepen their previous knowledge from school. At Cologne Prep Class you acquire solid foundations in mathematics, German, English and either physics and chemistry or economics depending on the Bachelor program of your choice. The minimum entry level of German is B1. In addition to high-quality teaching, we will offer you help with student housing and other bureaucratic matters. Company visits, intercultural workshops and information events will complete your CPC experience. 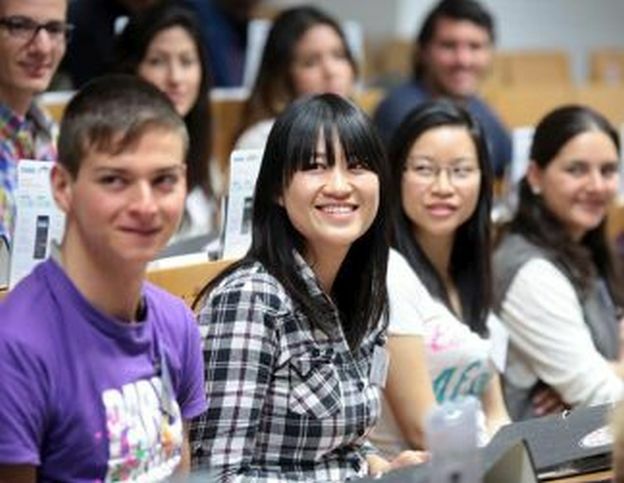 Step by step, we will accompany you on your way into the German university system. As a CPC graduate, you profit from preferential treatment when applying for an undergraduate program at TH Köln. Moreover, the CPC diploma is acknowledged by all German universities and universities of applied sciences. Have a look at our website at www.th-koeln.de/cpc. We look forward to welcoming you to Cologne.